Profile: Dr. Lundimu has worked in the health sector as a Medical Doctor for over 10 years since graduating. He has also worked as a lecturer at the teaching and referral Hospitals in Rwanda. He is a visiting academic at a number of universities in Rwanda and Democratic Republic of Congo. Dr. Lundimu has worked on a number of research projects in health with Organisations such as the Bill & Mellinda Gates Foundation. He is well published with 8 medical publications under his name. 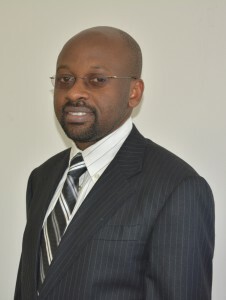 Educated in Democratic Republic of Congo and abroad, Dr. Lundimu holds a bachelor Degree of Medicine from the University of Kinshasa in the Democratic Republic of Congo, a doctorate in Biological Medicine from Ghent University in Belgium and a Master of Public Health from the University of Newcastle Australia.